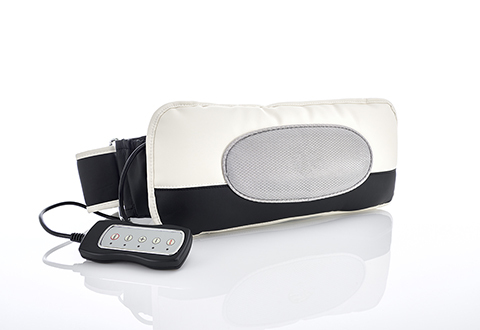 Massage away your troublesome muscle pain and tension with the Hands Free Massage Device! 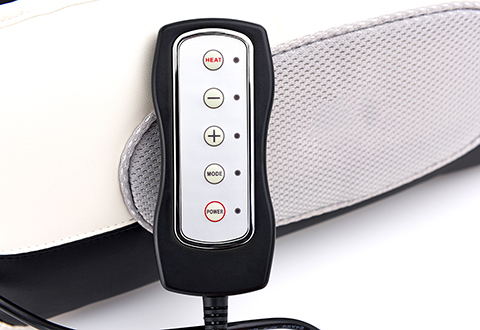 Capable of producing an ultra-powerful knock and high-speed vibration, you can customize your massage experience with four distinct operating modes: constant vibration, pulse, wave, and cycle of vibration. 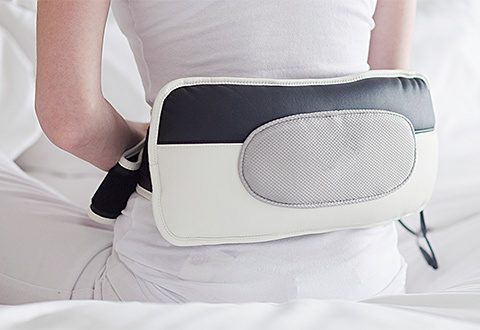 Use it on your arms, legs or abdominals, and luxuriate in its pleasant, soothing sensations on the go, at home, or even in the office! 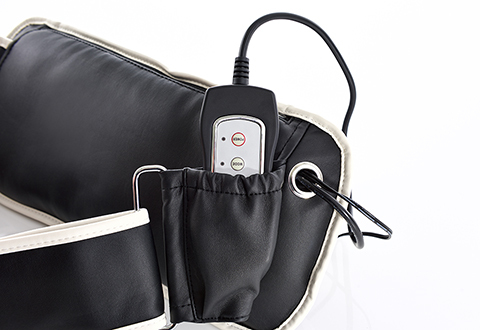 The easily adjustable Velcro strap makes fitting effortless, while the ultra-light design keeps it out of danger of becoming just another cumbersome massager. Plugs into an AC outlet. 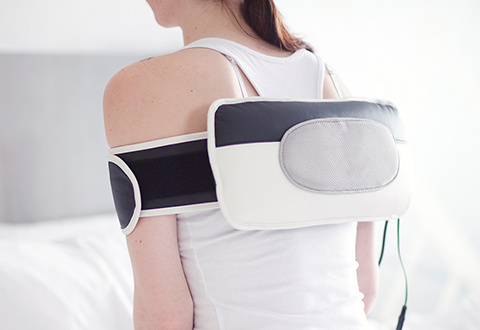 When you can’t afford to have your very own personal masseuse on call, it’s time to look into your next best option: the Hands Free Massage Device.